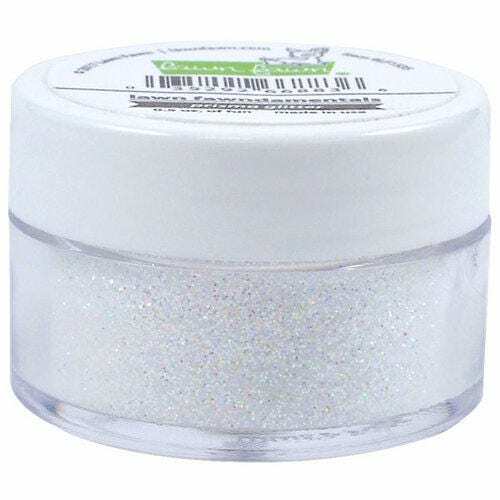 Your projects are going to sparkle and shine when you get creative with the Prisma Glitter by Lawn Fawn! The package includes one half ounce jar of glitter. Made in the USA.